By popular demand Arty Tots now runs weekly on a Wednesday morning during term time. 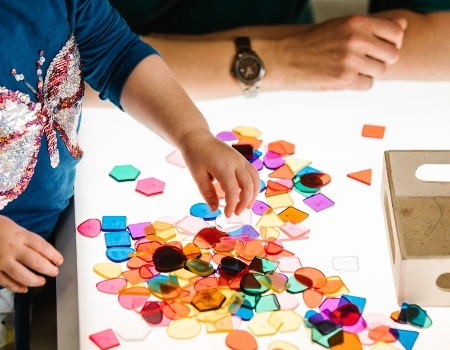 Come along to Arty Tots with your toddler or baby for free play, singing and arty fun! Themes link with our art collection and historical stories found in the museum and the Pump Room Gardens. Cost: Drop in and join in. £2 per child (cash only).